Let me start off by saying that I am a huuuge Legend of Zelda fan! It is the game that got me into the world of video games, which then got me into the world of PC gaming and of course PC hardware. This is actually my second time building a Breath of the Wild (BOTW) themed PC, (previous build linked here), but in this build I decided to take it up a few notches and challenged myself to make a custom watercooled loop using...that’s right...an AIO pump! The main piece in my BOTW builds most definitely has to be the NZXT Kraken AIO cooler. The pump closely mimics the eye of one of the toughest enemies in the game, the Guardians. However, because that was what I featured as the main attraction in my previous build, I decided to include some other things to spice it up. I’ve always seen small PC monitoring displays in other builds and have always thought how awesome it would be to include it in one of my own builds. Turns out that this idea would fit perfectly with something else that is from BOTW, the Sheikah Slate! Not only is it a representation of the Sheikah Slate from the game, I can use it to display temps while playing games or anything else you would use an additional monitor for (albeit at a smaller size and resolution). The challenge here was making a shell for the monitor that can be used to mount it in the case. Luckily, I have 3D modeling experience and a 3D printer to solve that problem. It took a few designs and minor tweaks here and there to get the perfect fit, but boy was it worth it. The other twist I put in this build is that it is completely cooled by a custom watercooled loop using the NZXT Kraken pump. I just had to keep the pump since it is one of the signatures of my BOTW theme. 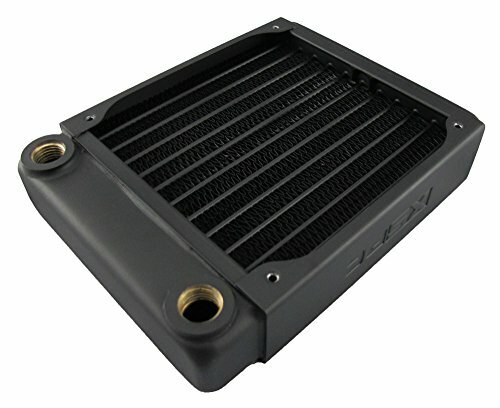 Despite many posts and word of mouth on the internet saying that you can’t use an AIO for a custom watercooling loop, I asked myself “Why not?”. 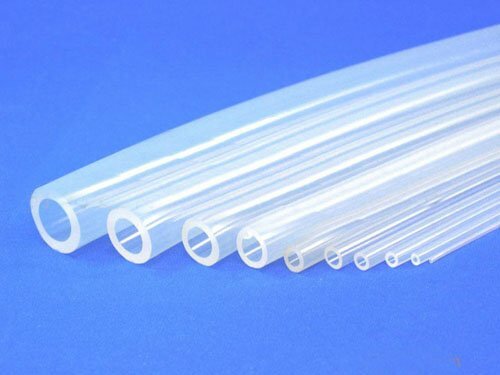 The pump just uses barbs for its tubes which are literally the OG method that was used for water cooling back in the day and is even still used now. There were only a few challenges in doing this and those were finding out what size the tubes and barbs were and how I would connect that sized tubing to the other parts in the loop. 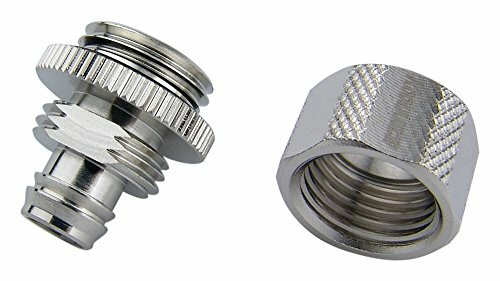 Luckily, I stumbled upon the wonderful company called Koolance that actually supplies compression fittings, for the tubing size I needed. That size being 6mm ID x 10mm OD or ¼” ID x ⅜” OD. Once that was settled and I got the parts, it was all smooth sailing much like any other water cooling build. I used a radiator with multiple ports as the reservoir just to lessen the amount of parts needed in the case, but this does require some case flipping when filling the loop. While this setup in such a small case doesn’t provide the greatest cooling, all in all I am satisfied with the loop as it certainly keeps the PC cool enough and quiet while under load. I know I am leaving a lot out in the description, but I am just too excited to keep myself from posting this build any longer. All the hardware is listed here and you are free to ask me questions about the build in the comments! If a build is beautiful, a man is not only right to upvote it, he is obligated to do so. Wow what a cool idea, and excellent execution! Beautiful build. I'm sure that loop was interesting to fill. Did you do it from the front on that 240 radiator? I am also curious about that GPU bracket/LED dealio. Im also curious what that infinity mirror thing is! I NEED IT. Yes, I filled it from the ports on the front 240 radiator. It required some flipping of the case to get the water moving fully through the loop, but once I got it filled enough there was no issue with flow. I think one of the reasons you shouldn't be using the AIO pump as you are is that it was likely designed for a very specific amount of pumping that needs to be done. By introducing greater lengths in to the loop, you increase the load on the pump, a pump which is already questionable from a reliability standpoint. No doubt the final product looks good. It's just a matter of how long that little pump is going to last you before you need to replace it, and since you have modified it as you have, you can likely kiss the warranty goodbye. I'm sure the pump will be fine. 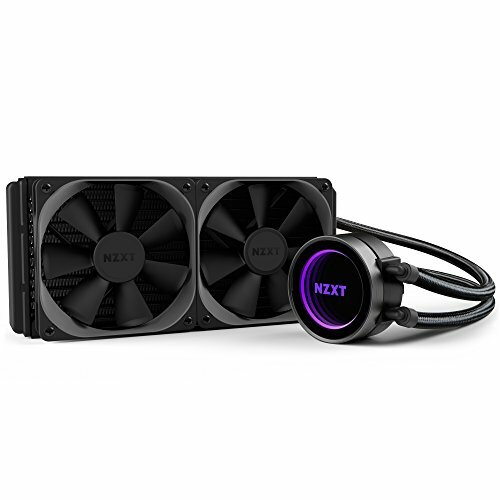 NZXT offers a 360mm Kraken, and I bet dollars-to-donuts the pump is the same in x72 as it is in the x52. Granted, the amount of coolant in this loop is larger than what is in the x72, I don't think it'd be enough to have that large of an impact. I am curious to see how it handles it though. I too love the Kraken's pump LED and might do this myself. Indeed the warranty is invalid for what I have done to the pump. I am aware that the pump will eventually fail, but I am really curious to see how long that actually is. Without many accounted experiences with setups like this, I kinda took it upon myself to be a guinea pig of sorts for testing. Hopefully, nothing too drastic will be affected and the worst would just be a pump swap. I too thought that this pump would not be capable of cycling water through the loop with all the components it has to go through, but surprisingly it does. Surely, not as much as a D5 is capable of moving, but enough to keep the CPU and graphics card adequately cooled. As long as you're aware of the likelihood it burns out! As McStagger said, while it may be capable of pumping the coolant through, it is putting a ton more load on it and will burn it out way faster. The build looks great. I love these coolers and using one in a custom look is awesome. Nice work. Feature incoming...? A pump is a pump my man, it does not matter of the total capacity that it pumps! Yes if intake and exhaust hoses were larger that may increase the volume of water being able to hit the pump at one time, but in this case the hose diameters remain the same. +1 for shelf for the monitor. i want one! lol im sorry i meant the case you put the 5 inch in. I think that's custom AIO is awesome! Great Job! Hope you don't run into any complications! Gotta love the in-case display, honestly don’t have the time, money, or experience needed to do custom water cooling so it always kinda has a special draw to me. The Sheikah Slate looks awesome. Love the case you made for it. The block/ pump itself has a copper cold plate. 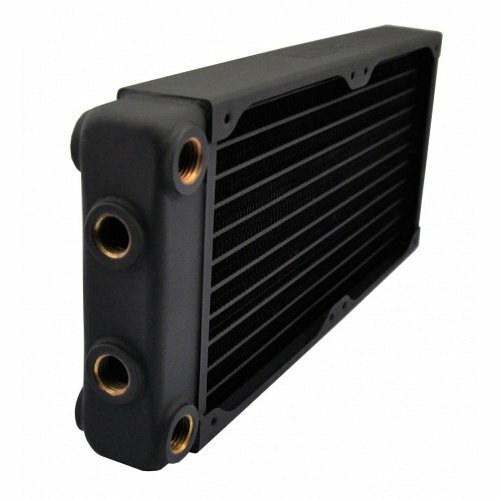 The stock radiator that comes with the Kraken however is aluminium, but they prevent corrosion by using a specific coolant mixture. I don't know what that mixture is, so I had to buy copper radiators to keep the metals all the same. This also makes it much easier to just use standard coolant than always needing to buy a special coolant. 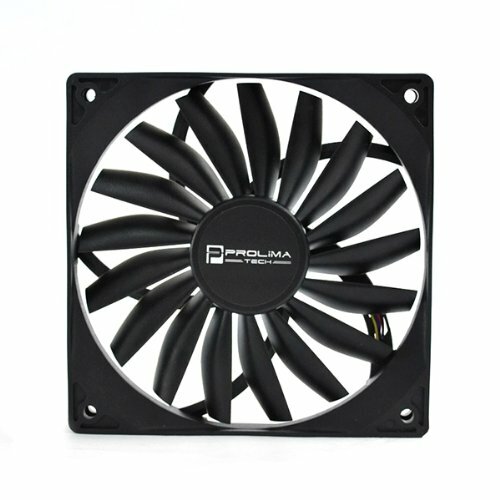 Do you think i'll be possible to fit 1080 Strix in this case with Kraken X52 in the front if i use Prolimatech ultra sleek fans? The case is unfortunately too short depth-wise. Have you looked at the Kraken M22? While it won't cool as well as an X52, it is more flexible in mounting spots. X42 is an option in this case but i might as well get H400i, X62, Strix and all that good stuff that i can't put in the H200i because of an inch shorter which is ridiculous imo despite the case is already big for an ITX build. Come on NZXT. what software are you using to display on the monitor inside your case? It's the NZXT CAM software. Really good looking build! I just built an h200i myself not too long ago, and I was looking around at in-case monitors.. and my friend showed me your build. I am very curious about your setup. It looks awesome btw. I saw that you used a 3d printer to make the housing. It looks great. Interested in selling me one? lol I was also wondering if you used the preexisting SSD bracket/holes to get the monitor mounted, or if you made any cuts in the case to get it in there? I have seen a lot of YouTube videos talk about cutting and drilling holes. Thanks! I just used the existing holes for the SSD bracket to mount the case using screws. I show the back of the screen case in one of the pictures. Lol I have another guy asking to buy one from me as well. I placed the price for $12 plus shipping. Hey, can I also buy the screen case from you? If you're still interested, I've setup an Ebay page to sell the case to wanting buyers. Sold! Please let me know how I can buy one off you. My friend is also interested! What software are you using on your Geekpi 5? @xlegendof unreal build, appreciate the work you put into this! I must ask, I'm going for a very similar setup with ASUS 1070 strix (same length as your 1080 at 298mm) paired with the Kraken X52 AIO front mounted like yours which I know is a tight squeeze in the H200i; being my choice of ITX case as well :) I'm wondering how you managed to make this combo fit?? 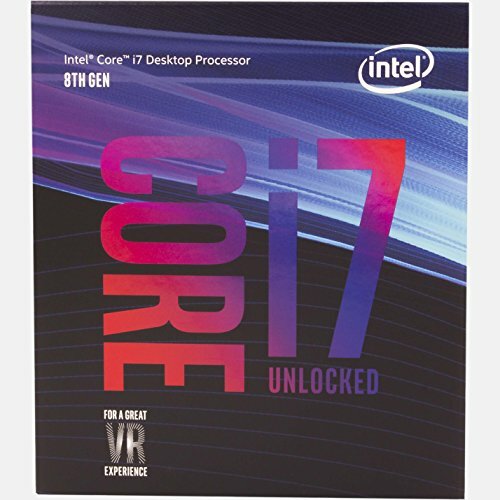 Basically, will this card fit with the standard fans the AIO comes with or do I need to get Ultra Sleek Prolimatech 120mm fans to make this work? Thanks! It can work with the standard fans, you will just need to offset the front fan mount of the H200i forward by using resplacement long screws instead of the short thumb screws that secure the mount to the case by default. The Ultra Sleek Prolimatech fans however will surely give you the clearance to fit the rad and fans in the front using the default configuration of the case. Can you please include a link to the case that you got for the 5 inch LCD display? Thank you, will be buying this soon. 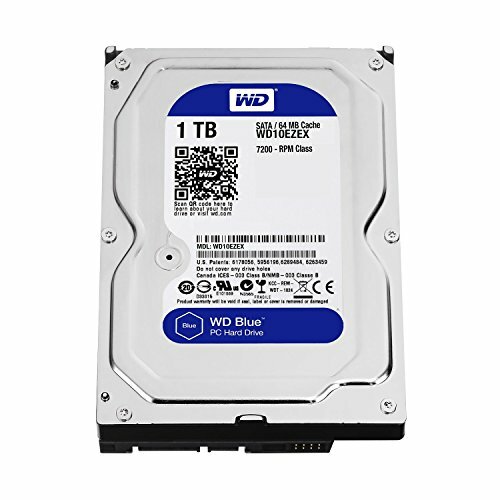 How did you get that windows 10 for 30 USD ? Apart from that... INSANE build!! I love your build! is beautiful! I'm also a huge Zelda fanatic, and I can't tell you enough how epic this build is. The integration of the slate is definitely some next level stuff. The concept of retubing an AIO is great, and this is evidence of how it can turn out. Very cool build, can't wait to see what you build in the future! 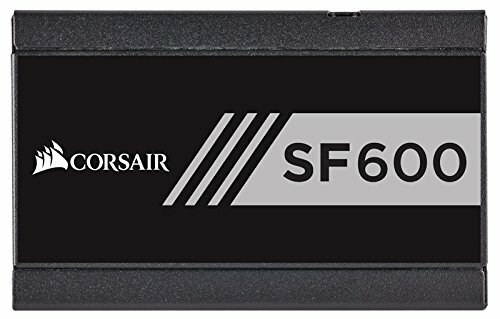 What temps are your components running at under load? How messy is nzxt cam software? :P Is it bearable? It's not as bad as others say. I haven't experienced anything totally unbearable. I simply use it to monitor temps, so I can't speak for the auto overclocking features it has for gpu/ cpu. However, imo if anyone wants to overclock, they are better off doing it from the bios/ uefi for cpu and more focused and hardened gpu overclocking apps like evga presicion xoc or msi afterburner. Doesn't hurt to give it a try though and see your results for yourself. Alright bud, Thanks for the reply. Do you have the STLs to the HDMI monitor case? I have the same case and a printer so having those would be a blessing. Did you cut a hole in the back so you could hook up the HDMI cable from the micro monitor to you GPU? I have an SFX power supply, so I cut a hole on the SFX to ATX adapter bracket since there was extra space around it. You can certainly cut a hole on the back side of the case to run the cable if you don't have an SFX power supply. I would also recommend using the DVI port if your card has one, since that is rarely used nowadays, but is actually useful in this application to save your HDMI port for something else. Could you tell me more about the LED screen? Thanks! How's the aio holding up? We need an update! 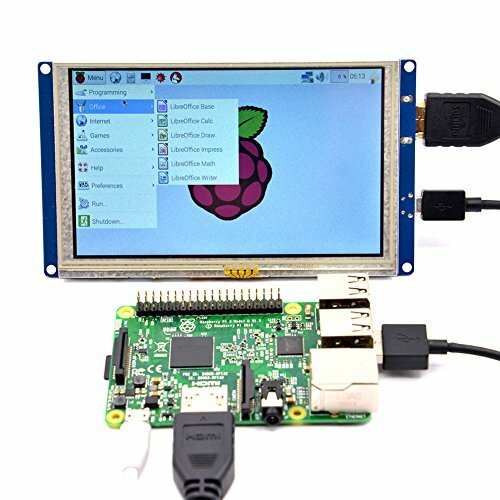 Can you use the screen without a raspberry pi? I assume so, but just asking. 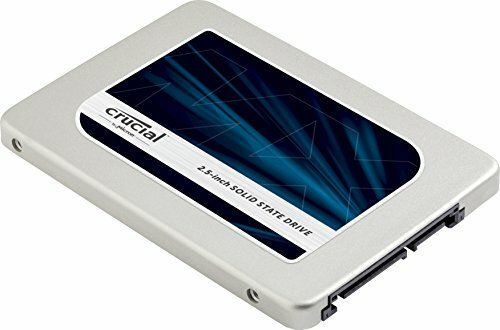 Will the pump an block of x62 make any difference from x52.? In case of waterflow. The pump from the x62 and x52 are exactly the same, so there will be no difference in water flow at all. 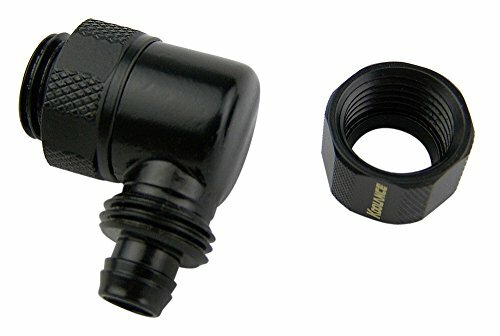 They are Koolance G1/4 6mm ID and 10mm OD (1/4" ID 3/8 OD) compression fittings. Man I just loved this build. I want to replicate with just some minor changes. But the only problem is that I am in INDIA and parts are not easily available here that's the only problem I am facing. 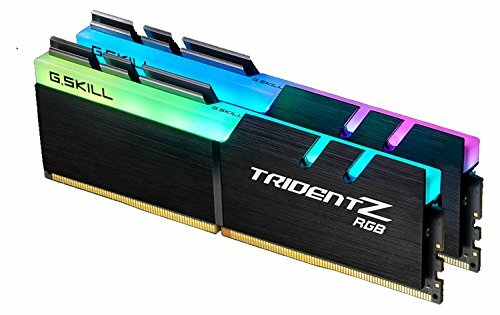 Can I use deepcool castle 240 rgb radiator instead of nzxt x 52??? I made sure to top it off as much as I could when I filled it. I did this by attaching a tube on one of the front radiator ports to bleed air out and attached another tube on the other port to act as a temporary reservoir to fill more water in. The radiator I have has multiple ports on it so I could do this. It took a while to bleed all the air out, but eventually I got all of it out. Extremely well done build. The triple-tones of blue, violet and black mesh together so well I'm tempted to steal the idea. The thin and bendy custom tubes fit the casual mood aesthetic of the color scheme. Great choice of a graphics card, giving a depth perspective illusion complementing the NZXT Kraken cooler. The LCD screen is genius, looking fitting with its custom case, balancing out the hues when paired with the cooler. Very good artistic merit. Have a massive upvote.